I recently attended the Urban History Association conference in Chicago, October 13-16 along with Tina Peabody and Shannon Missick, two colleagues from the University at Albany, SUNY, presenting a panel about the shifting focus of municipal resources toward (and away from) issues of trash collection, food access, and marijuana use. I examined the La Guardia Committee Report on the Marihuana Problem in New York, published in 1944. 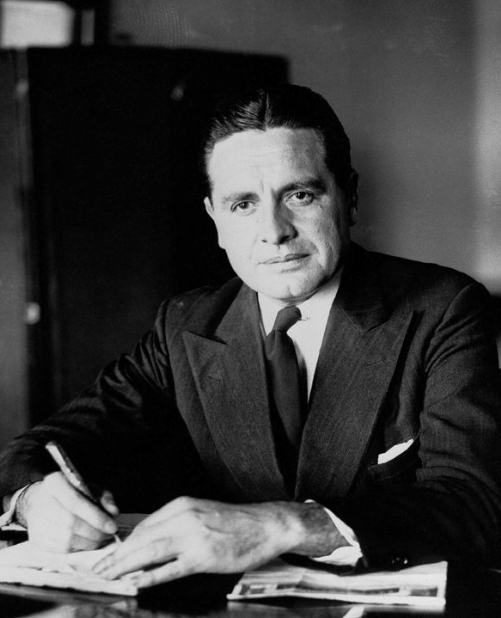 The committee was tasked with investigating the validity of public hysteria surrounding marijuana use in New York City during the so-called Reefer Madness era, which galvanized political support for the Marihuana Tax Act of 1937. The committee report stands as a clear refutation of Anslinger’s version of the marijuana threat, and though largely ignored at the time, constitutes a rallying cry for advocates of legalization today who use the report to expose the flimsy bases for the drug’s initial prohibition. The report has thus become a hot new source for historians to re-examine. In a newly published article in the Journal of Policy History, Emily Brooks discusses the disconnect between federal marijuana policy approaches and local marijuana policy approaches, centering the La Guardia report within this policy conflict. 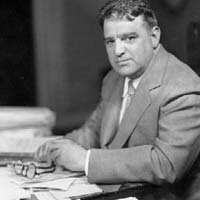 Brooks argues that the Federal Bureau of Narcotics was able to exert its power to shape marijuana policy and along with an assist from the American Medical Association, to circumscribe medical and scientific inquiries into the plant despite the efforts of La Guardia and the New York Academy of Medicine to counter their power in the late 1930s. Holy Smoke: Religious Freedom and Medical Marijuana in the 1990s. During my visit to the NORML archives, I found a few interesting items on religious uses of marijuana during the 1990s . These were appealing because I remember coming of age during a time when you’d occasionally hear a story about people getting busted for drugs and “claiming religious freedom” to justify their dangerous criminal behavior. I decided to gather these sources expecting that I could work with them at some point. Recent work on commodities, particularly Paul Gootenberg’s recent work on cocaine has highlighted the roll of knowledge formation in understanding the dynamics of commodity relationships. In his book, Gootenberg traced the commodity chain of cocaine as it was shaped through political, economic, and intellectual filters in Bolivia, Peru, Germany, the United States and elsewhere. Gootenberg’s work has broadened our understanding of this global commodity over a long period of time, and suggests that the nature of these knowledge filters shift as commodities cross temporal and geographical boundaries. Historians who study commodities within more limited spacial and temporal boundaries can still find Gootenberg’s work useful. 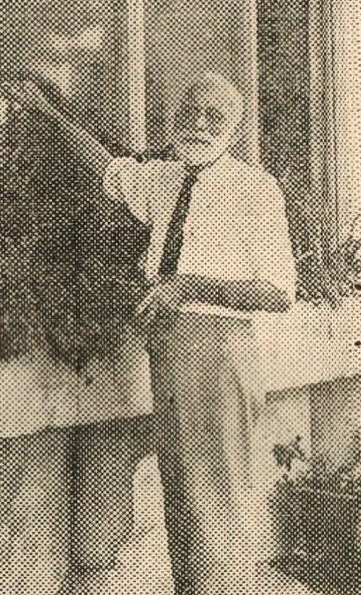 As Michael Pollan suggests in his recent work, The Botany of Desire, the meaning of cannabis was contested at the foundational level – of biology itself – as the plant was molded and shaped for a multiplicity of human uses. Taken together, the historical and intellectual approaches of these and similar studies can help us better understand how, during the first four decades of the twentieth century, cannabis was not merely transformed from an important industrial input to a dangerous recreational drug, but often held both distinctions simultaneously.